Still, Loki has a rare gift: He is a Dreamhunter. One of the few in the world who can hunt and kill immortal demons in their dreams so they never wake up again. 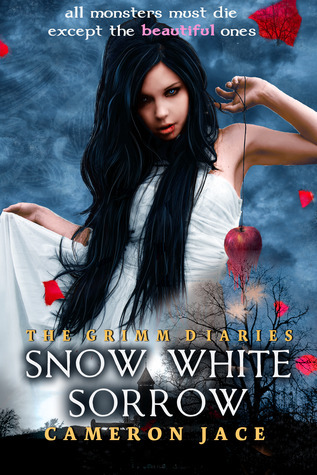 When Loki is sent to kill a sixteen-year-old vampire girl the locals call Snow White Sorrow, he is pulled into a magical but dangerous world. The locals believe the monster to be Snow White. The real Snow White... living in the ruins of an ancient castle in a small town. She is described as horribly beautiful, terrifyingly enchanting, and wickedly lovely.